The original Luxe Pilates Loop were introduced by Good Citizen, two years ago in October 2015. 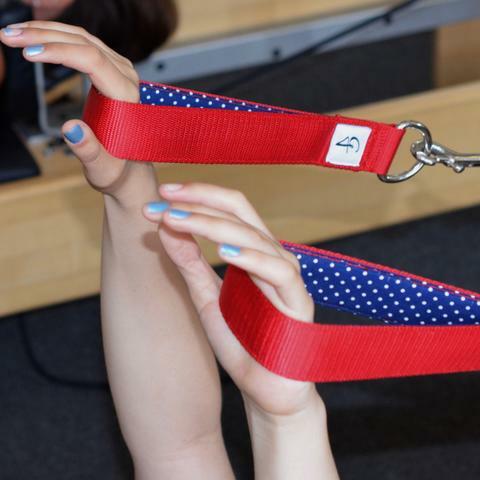 Changing the way you do Pilates forever, Good Citizen was first to market with The Original Personal Pilates Loops. Now you don’t have to use the communal Pilates Loops at your Pilates studio anymore. 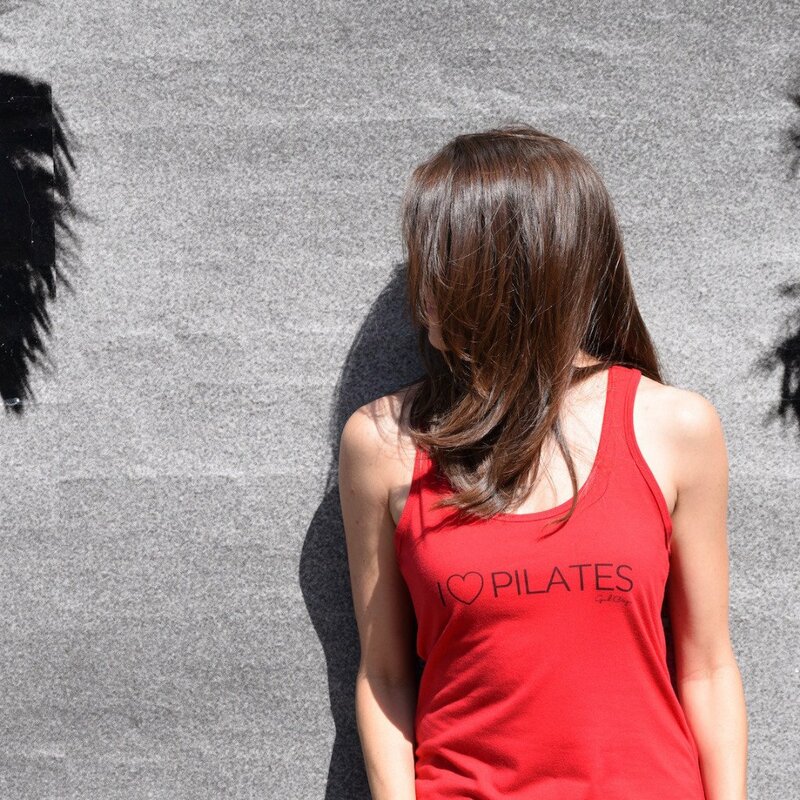 You can now have your own loops, which means no more touching where other people’s hands, feet, and sweat have been during a Pilates class. Plus, you can show off your own personal style with Good Citizen’s bright colors and cool designs. Get In The Loop! Priced at $55 for a loop with Single D-ring and $60 for a Double D-ring, this will definitely motivate you to workout some more. Buy this stunning gym gear here. All of Good Citizen’s Pilates Loops are backed by a 1-year warranty (from date of sale) on normal wear and tear. This warranty shall be null and void if the loops are used for any other purpose other than as intended, or are stored or used in outdoor environments.